Top story uptown condo in the heart of Fourth Ward. Move in ready one bed, one bath property offers granite countertops, glass front cabinets and stainless-steel appliances. Google Fiber ready. Great community features (Pool, Gym, outdoor space with grills). 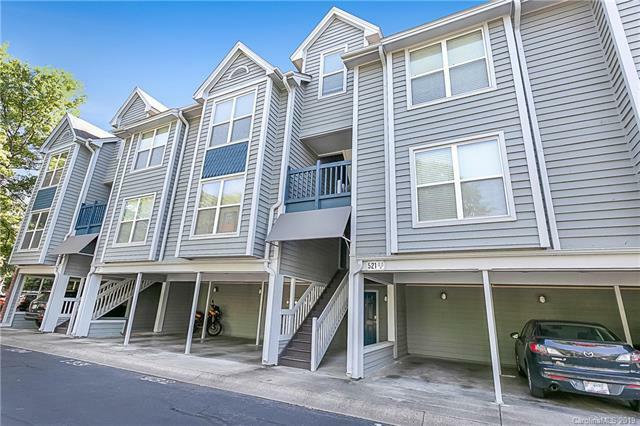 Conveniently located close to everything uptown Charlotte has to offer. Recently installed brand new HVAC and dishwasher!